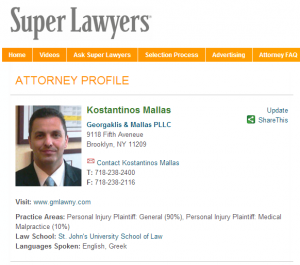 BROOKLYN, NY — Kostantinos Mallas, Partner, Georgaklis & Mallas PLLC, has been recognized by the New York Metro Super Lawyers list for the sixth year in a row. 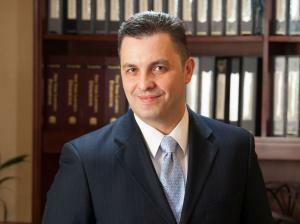 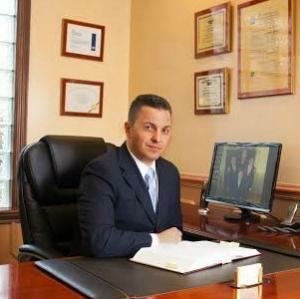 Acknowledged in the practice areas of Personal Injury — General: Plaintiff and Personal Injury — Medical Malpractice: Plaintiff, Mr. Mallas is among an exclusive elite of no more than 5% of other lawyers in New York State selected by Super Lawyers. 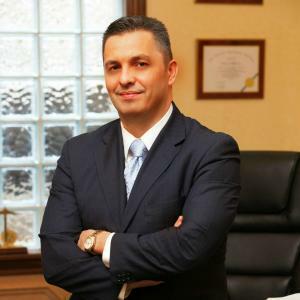 BROOKLYN, NEW YORK — Kostantinos Mallas, Partner, Georgaklis & Mallas PLLC, says making “Lavern’s Law” a reality will mean that cancer patients who were misdiagnosed may now have more time to seek justice against the physicians and/or hospitals who did not properly determine it was cancer.